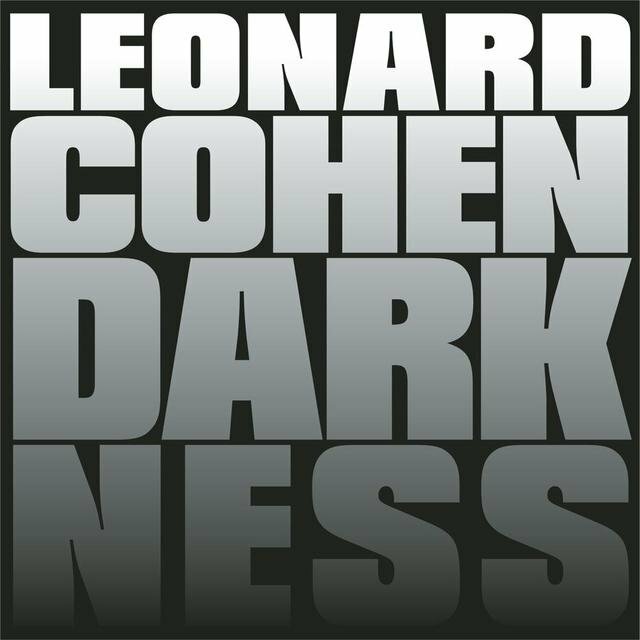 One of the most fascinating and enigmatic — if not the most successful — singer/songwriters of the late '60s, Leonard Cohen retained an audience across six decades of music-making, interrupted by various digressions into personal and creative exploration, all of which have only added to the mystique surrounding him. Second only to Bob Dylan (and perhaps Paul Simon), he commanded the attention of critics and younger musicians more firmly than any other musical figure from the '60s who continued to work in the 21st century, which is all the more remarkable an achievement for someone who didn't even aspire to a musical career until he was in his thirties. Cohen was born in 1934, a year before Elvis Presley, and his background — personal, social, and intellectual — couldn't have been more different from those of the rock or folk stars of any generation. Though he knew some country music and played it a bit as a boy, he didn't start performing on even a semi-regular basis, much less recording, until after he had already written several books — and as an established novelist and poet, his literary accomplishments far exceeded those of Bob Dylan or most anyone else who one cares to mention in music. 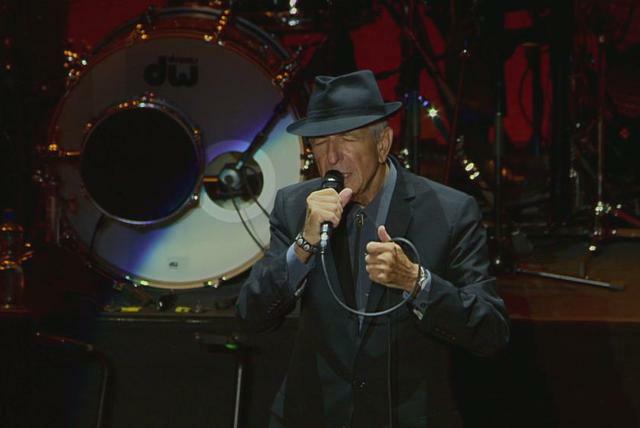 He was born Leonard Norman Cohen into a middle-class Jewish family in the Montreal suburb of Westmount. His father, a clothing merchant (who also held a degree in engineering), died in 1943, when Cohen was nine years old. It was his mother who encouraged Cohen as a writer, especially of poetry, during his childhood. This fit in with the progressive intellectual environment in which he was raised, which allowed him free inquiry into a vast range of pursuits. His relationship to music was more tentative. He took up the guitar at age 13, initially as a way to impress a girl, but was good enough to play country & western songs at local cafes, and he subsequently formed a group called the Buckskin Boys. At 17, he enrolled in McGill University as an English major. By this time, he was writing poetry in earnest and became part of the university's tiny underground "bohemian" community. Cohen only earned average grades, but was good enough as a writer to earn the McNaughton Prize in creative writing by the time he graduated in 1955. A year later, the ink barely dry on his degree, he published his first book of poetry, Let Us Compare Mythologies (1956), which got great reviews but didn't sell especially well. It was around this time that he also started writing music again, songs being a natural extension of his poetry. 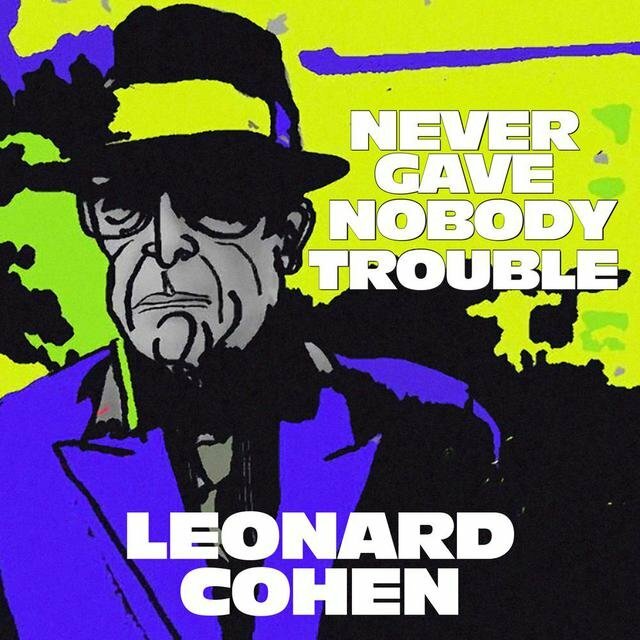 His relative isolation on Hydra, coupled with his highly mobile lifestyle when he left the island, his own natural iconoclastic nature, and the fact that he'd avoided being overwhelmed (or even touched too seriously) by the currents running through popular music since the '40s, combined to give Cohen a unique voice as a composer. Though he did settle in Nashville for a short time in the mid-'60s, he didn't write quite like anyone else in the country music mecca or anywhere else. 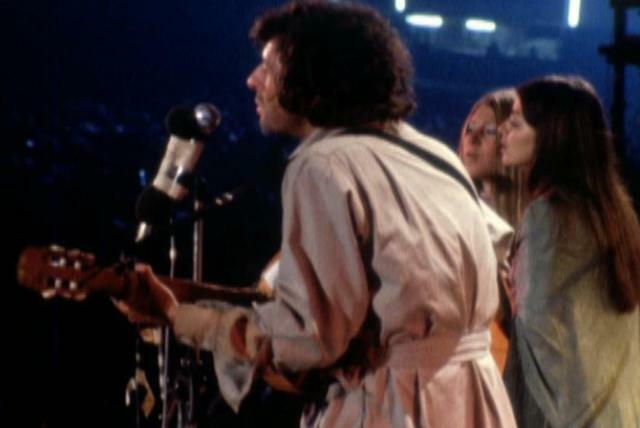 This might have been an impediment, but for the intervention of Judy Collins, a folksinger who had just moved to the front rank of that field. Collins had a voice just special enough to move her beyond the relatively emaciated ranks of remaining popular folk performers after Dylan shifted to electric music; she was still getting heard, and not just by the purists left behind in Dylan's wake. 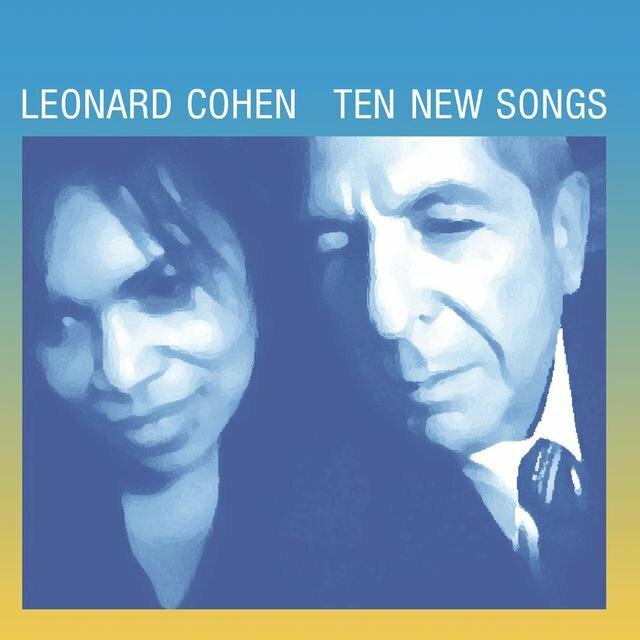 She added Cohen's "Suzanne" to her repertoire and put it on her album In My Life, a record that was controversial enough in folk circles (because of her cover of the Beatles song that gave the LP its title) to pull in a lot of listeners and get a wide airing. The LP's "Suzanne" received a considerable amount of radio airplay, and Cohen was also represented on the album by "Dress Rehearsal Rag." 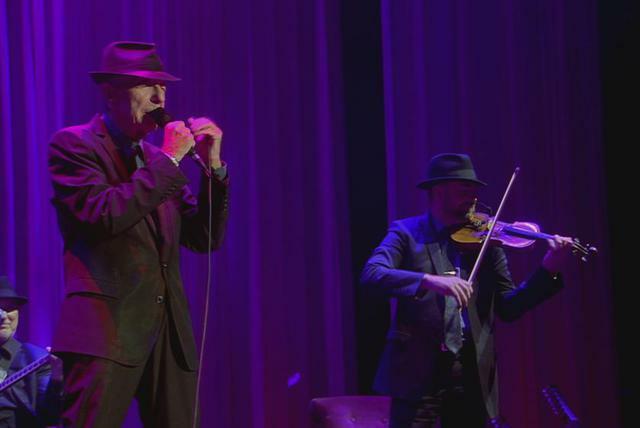 It was Collins who persuaded Cohen to return to performing for the first time since his teens. 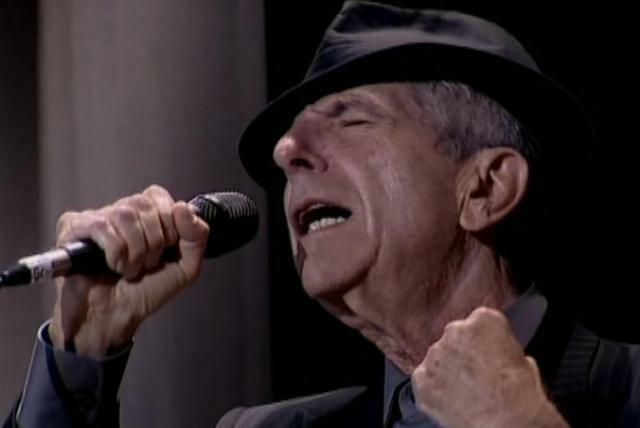 He made his debut during the summer of 1967 at the Newport Folk Festival, followed by a pair of sold-out concerts in New York City and an appearance singing his songs and reciting his poems on the CBS network television show Camera Three, in a show entitled "Ladies and Gentlemen, Mr. Leonard Cohen." It was around the same time that actor/singer Noel Harrison brought "Suzanne" onto the pop charts with a recording of his own. 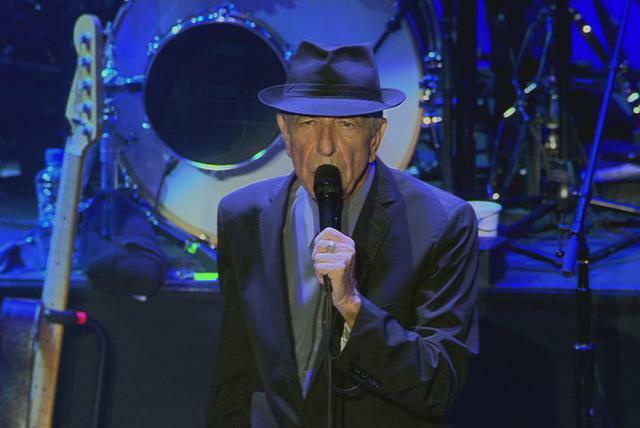 One of those who saw Cohen perform at Newport was John Hammond, Sr., the legendary producer whose career went back to the '30s and the likes of Billie Holiday, Benny Goodman, and Count Basie, and extended up through Bob Dylan and, ultimately, to Bruce Springsteen. 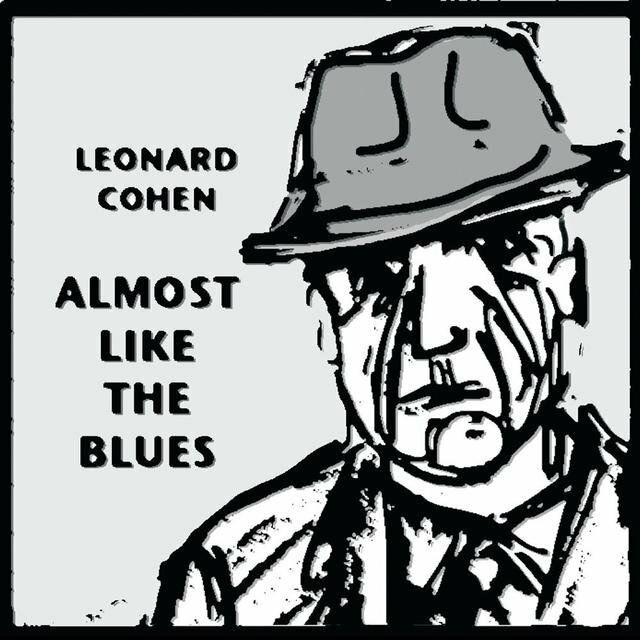 Hammond got Cohen signed to Columbia Records and he created The Songs of Leonard Cohen, which was released just before Christmas of 1967. 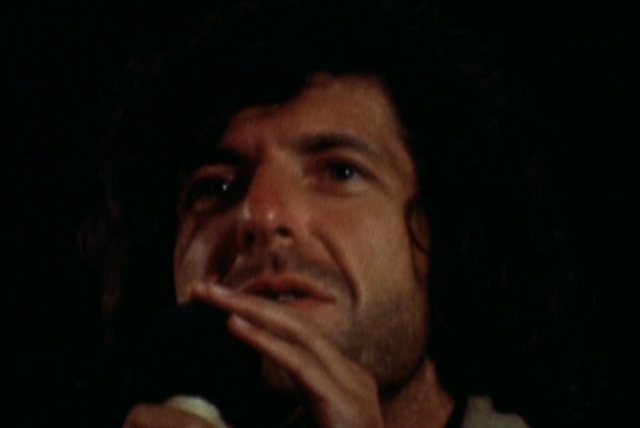 Producer John Simon was able to find a restrained yet appealing approach to recording Cohen's voice, which might have been described as an appealingly sensitive near-monotone; yet that voice was perfectly suited to the material at hand, all of which, written in a very personal language, seemed drenched in downbeat images and a spirit of discovery as a path to unsettling revelation. Amid all of this sudden musical activity, he hardly neglected his other writing — in 1968, he released a new volume, Selected Poems: 1956-1968, which included both old and newly published work, and earned him the Governor General's Award, Canada's highest literary honor, which he proceeded to decline. By this time, he was actually almost more a part of the rock scene, residing for a time in New York's Chelsea Hotel, where his neighbors included Janis Joplin and other performing luminaries, some of whom influenced his songs very directly. 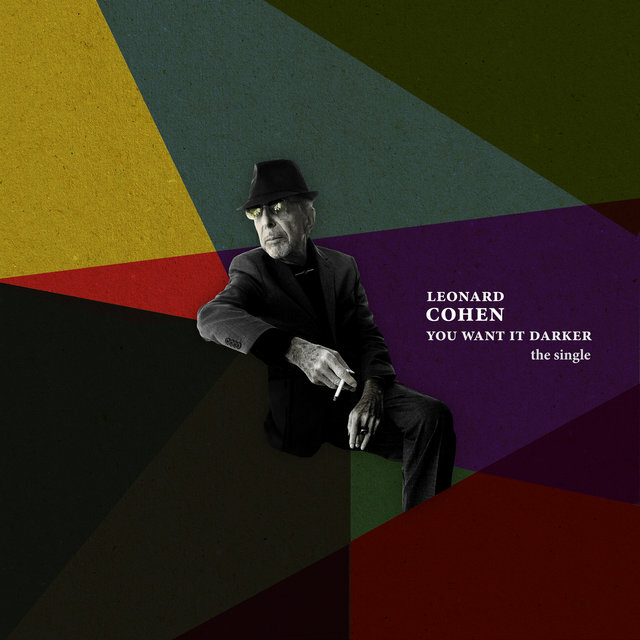 His next album, Songs from a Room (1969), was characterized by an even greater spirit of melancholy — even the relatively spirited "A Bunch of Lonesome Heroes" was steeped in such depressing sensibilities, and the one song not written by Cohen, "The Partisan," was a grim narrative about the reasons for and consequences of resistance to tyranny that included lines like "She died without a whisper" and included images of wind blowing past graves. Joan Baez subsequently recorded the song, and in her hands it was a bit more upbeat and inspiring to the listener; Cohen's rendition made it much more difficult to get past the costs presented by the singer's persona. 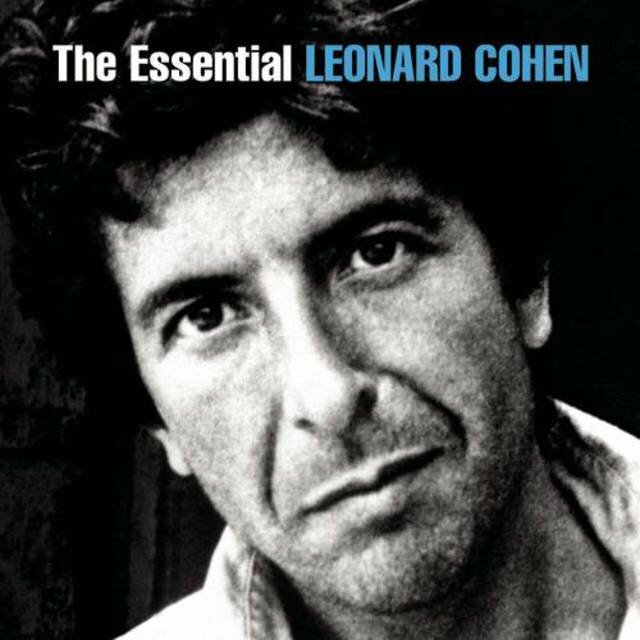 On the other hand, "Seems So Long Ago, Nancy," although as downbeat as anything else here, did present Cohen in his most expressive and commercial voice, a nasal but affecting and finely nuanced performance. In all, however, Songs from a Room was less well-received commercially and critically. Bob Johnston's restrained, almost minimalist production made it less overtly appealing than the subtly commercial trappings of his debut, though the album did have a pair of tracks, "Bird on the Wire" and "The Story of Isaac," that became standards rivaling "Suzanne." "The Story of Isaac," a musical parable woven around biblical imagery about Vietnam, was one of the most savage and piercing songs to come out of the antiwar movement, and showed a level of sophistication in its music and lyrics that put it in a whole separate realm of composition; it received an even better airing on the Live Songs album, in a performance recorded in Berlin during 1972. 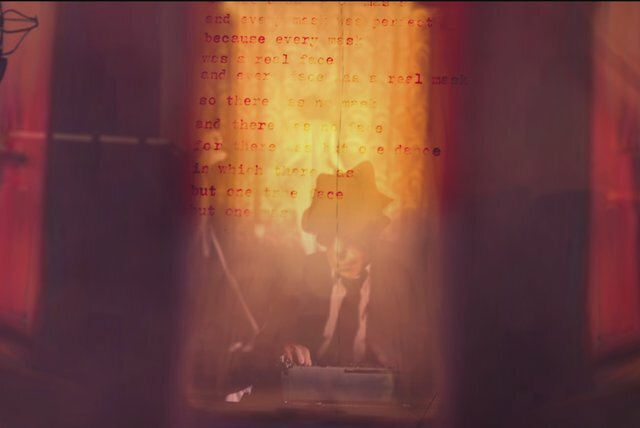 Already, he had carved out a unique place for himself in music, as much author as performer and recording artist, letting his songs develop and evolve across years — his distinctly non-commercial voice became part of his appeal to the audience he found, giving him a unique corner of the music audience comprising listeners descended from the same people who had embraced Bob Dylan's early work before he'd become a mass-media phenomenon in 1964. 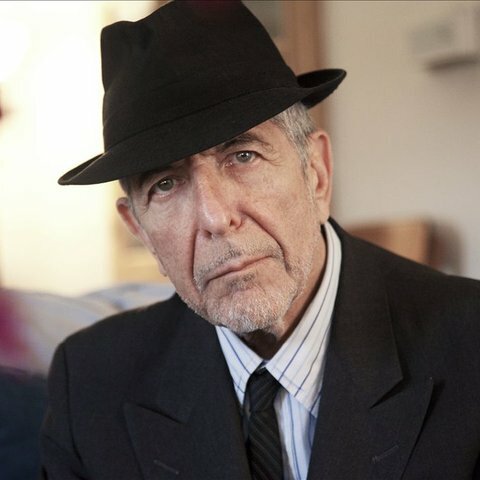 In a sense, Cohen embodied a phenomenon vaguely similar to what Dylan enjoyed before his early-'70s tour with the Band — people bought his albums by the tens and, occasionally, hundreds of thousands, but seemed to hear him in uniquely personal terms. He earned his audience seemingly one listener at a time, by word of mouth more than by the radio, which, in any case (especially on the AM dial), was mostly friendly to covers of Cohen's songs by other artists. 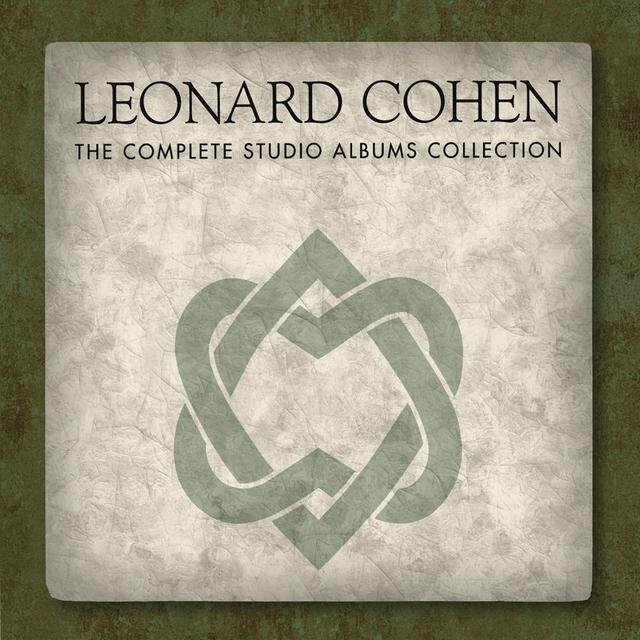 Cohen's third album, Songs of Love and Hate (1971), was one of his most powerful works, brimming with piercing lyrics and music as poignantly affecting as it was minimalist in its approach — arranger Paul Buckmaster's work on strings was peculiarly muted, and the children's chorus that showed up on "Last Year's Man" was spare in its presence. 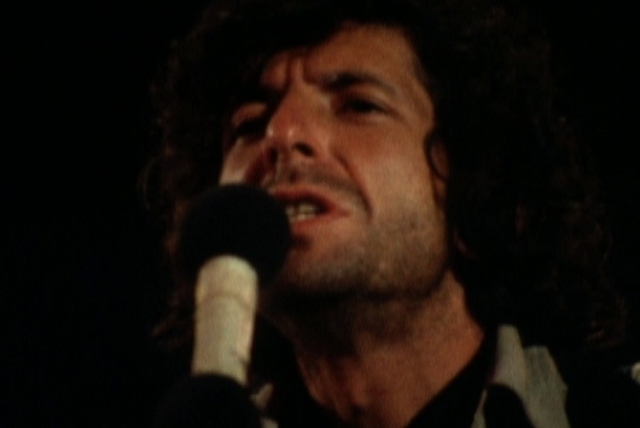 Balancing them was Cohen's most effective vocalizing to date, brilliantly expressive around such acclaimed songs as "Joan of Arc," "Dress Rehearsal Rag" (which had been recorded by Judy Collins five years before), and "Famous Blue Raincoat." The bleakness of the tone and subject matter ensured that he would never become a "pop" performer; even the beat-driven "Diamonds in the Mine" — catchy children's chorus accompaniment and all, with a twangy electric guitar accompaniment to boot — was as dark and venomous a song as Columbia Records put out in 1971. 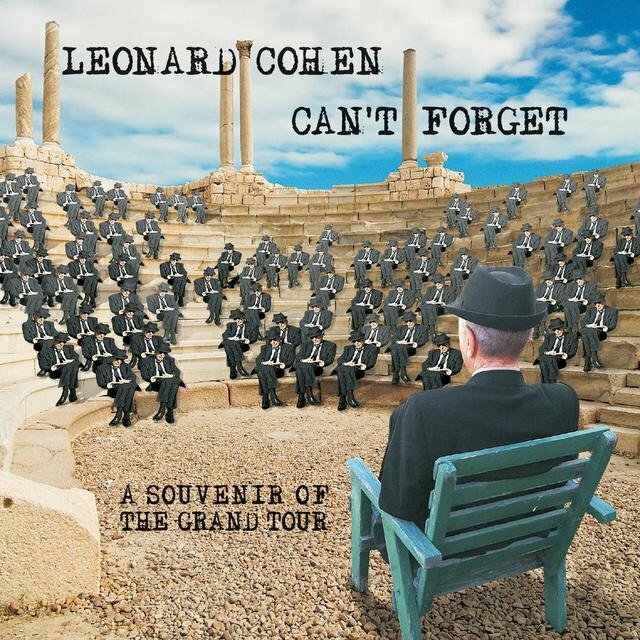 And the most compelling moments — among an embarrassment of riches — came on lyrics like "Now the flames they followed Joan of Arc/As she came riding through the dark/No moon to keep her armor bright/No man to get her through this night...." Songs of Love and Hate, coupled with the earlier hit versions of "Suzanne," etc., earned Cohen a large international cult following. He also found himself in demand in the world of commercial filmmaking, as director Robert Altman used his music in his 1971 feature film McCabe and Mrs. Miller, starring Warren Beatty and Julie Christie, a revisionist period film set at the turn of the 19th century that was savaged by the critics (and, by some accounts, sabotaged by its own studio) but went on to become one of the director's best-loved movies. The following year, he also published a new poetry collection, The Energy of Slaves. 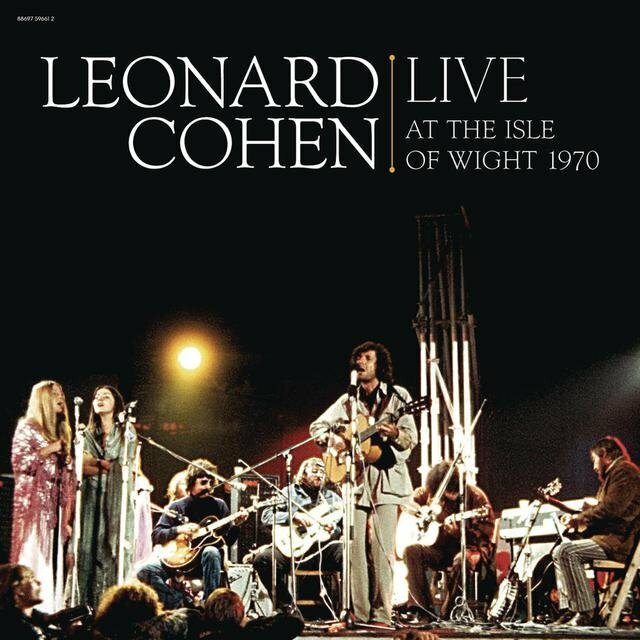 As was his wont, Cohen spent years between albums, and in 1973 he seemed to take stock of himself as a performer by issuing Leonard Cohen: Live Songs. 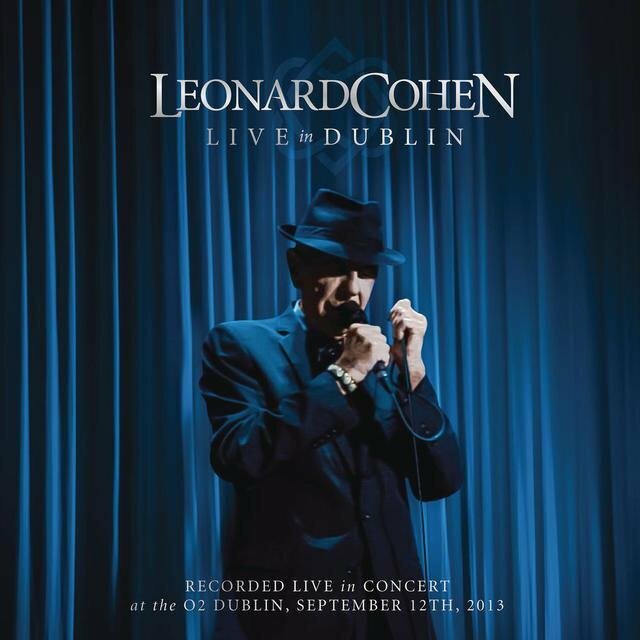 Not a conventional live album, it was a compendium of performances from various venues across several years and focused on highlights of his output from 1969 onward. It showcased his writing as much as his performing, but also gave a good account of his appeal to his most serious fans — those still uncertain of where they stood in relation to his music who could get past the epic-length "Please Don't Pass Me By" knew for certain they were ready to "join" the inner circle of his legion of devotees after that, while others who only appreciated "Bird on the Wire" or "The Story of Isaac" could stay comfortably in an outer ring. Meanwhile, in 1973, his music became the basis for a theatrical production called Sisters of Mercy, conceived by Gene Lesser and loosely based on Cohen's life, or at least a fantasy version of his life. 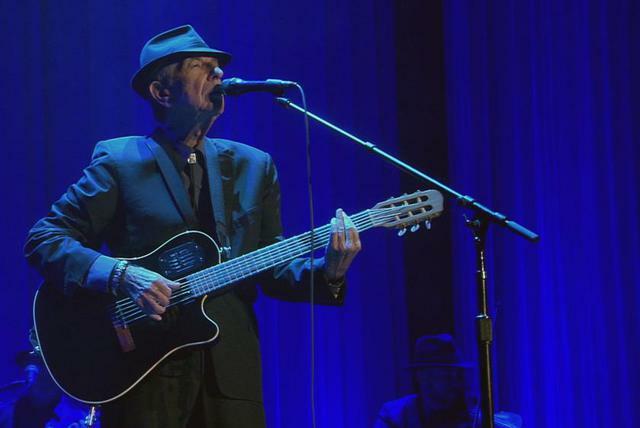 A three-year lag ensued between Songs of Love and Hate and Cohen's next album, and most critics and fans just assumed he'd hit a dry spell, with the live album covering the gap. He was busy performing, however, in the United States and Europe in 1971 and 1972, and extended his appearances into Israel during the 1973 Yom Kippur War. It was during this period that he also began working with pianist and arranger John Lissauer, whom he engaged as producer of his next album, New Skin for the Old Ceremony (1974). That album seemed to justify his fans' continued faith in his work, presenting Cohen in a more lavish musical environment. He proved capable of holding his own in a pop environment, even if the songs were mostly still depressing and bleak. 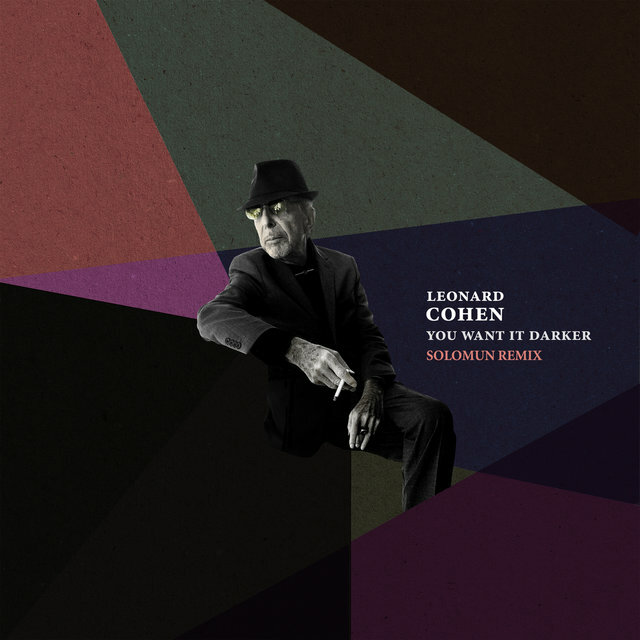 The following year, Columbia Records released The Best of Leonard Cohen, featuring a dozen of his best-known songs — principally hits in the hands of other performers — from his previous four LPs (though it left out "Dress Rehearsal Rag"). It was also during the mid-'70s that Cohen first crossed paths professionally with Jennifer Warnes, appearing on the same bill with the singer at numerous shows, which would lead to a series of key collaborations in the ensuing decade. By this time, he was a somewhat less mysterious persona, having toured extensively and gotten considerable exposure — among many other attributes, Cohen became known for his uncanny attractiveness to women, which seemed to go hand in glove with the romantic subjects of most of his songs. 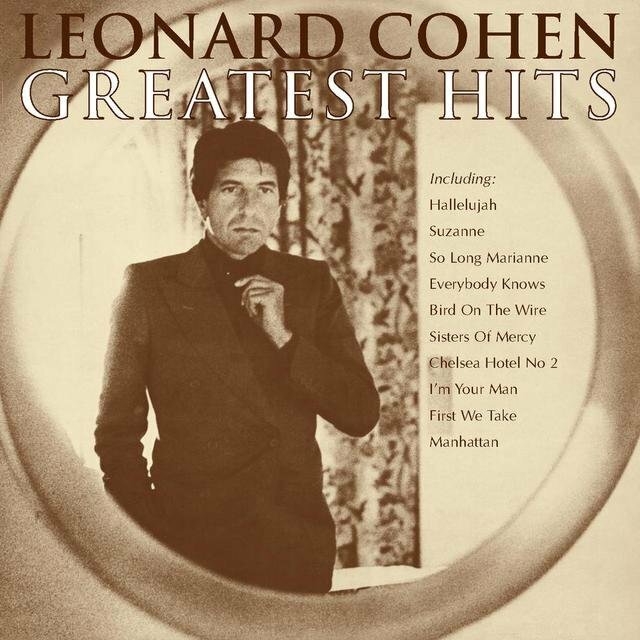 In 1977, Cohen reappeared with the ironically titled Death of a Ladies' Man, the most controversial album of his career, produced by Phil Spector. The notion of pairing Spector — known variously as a Svengali-like presence to his female singers and artists and the most unrepentant (and often justified) over-producer in the field of pop music — with Cohen must have seemed like a good one to someone at some point, but apparently Cohen himself had misgivings about many of the resulting tracks that Spector never addressed, having mixed the record completely on his own. The resulting LP suffered from the worst attributes of Cohen's and Spector's work, overly dense and self-consciously imposing in its sound, and virtually bathing the listener in Cohen's depressive persona, but showing his limited vocal abilities to disadvantage, owing to Spector's use of "scratch" (i.e. guide) vocals and his unwillingness to permit the artist to redo some of his weaker moments on those takes. For the first (and only) time in Cohen's career, his near-monotone delivery of this period wasn't a positive attribute. 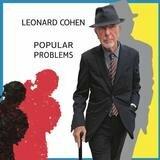 Cohen's unhappiness with the album was widely known among fans, who mostly bought it with that caveat in mind, so it didn't harm his reputation. A year after its release, Cohen also published a new literary collection using the slightly different title Death of a Lady's Man. Cohen's next album, Recent Songs (1979), returned him to the spare settings of his early-'70s work and showed his singing to some of its best advantage. 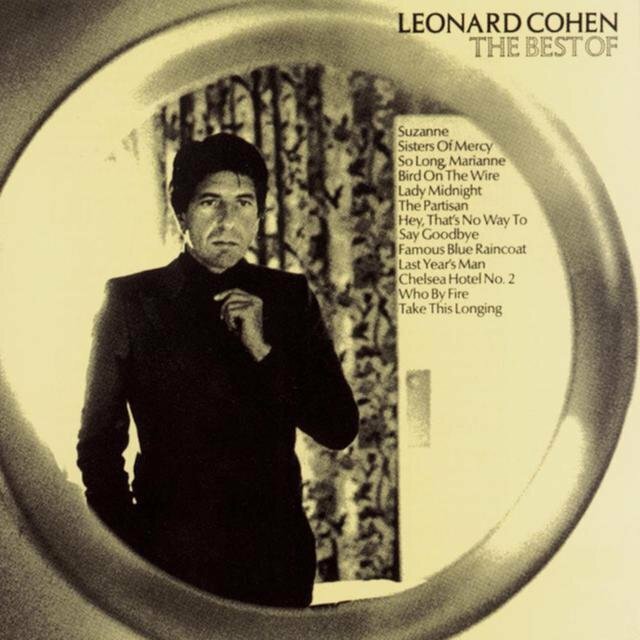 Working with veteran producer Henry Lewy (best known for his work with Joni Mitchell), the album showed Cohen's singing as attractive and expressive in its quiet way, and songs such as "The Guests" seeming downright pretty. He still wrote about life and love, and especially relationships, in stark terms, but he seemed to be moving into a pop mode on numbers such as "Humbled in Love." Frank Sinatra never needed to look over his shoulder at Cohen (at least, as a singer), but he did seem to be trying for a slicker pop sound at moments on his record. Then came 1984, and two key new works in Cohen's output — the poetic/religious volume The Book of Mercy and the album Various Positions (1984). 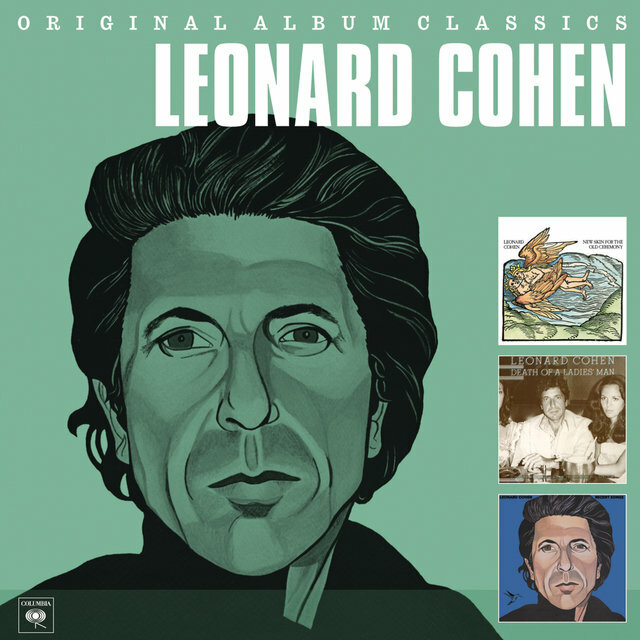 The latter, recorded with Jennifer Warnes, is arguably the most accessible album of his entire career up to that time — Cohen's voice, now a peculiarly expressive baritone instrument, found a beautiful pairing with Warnes, and the songs were as fine as ever, steeped in spirituality and sexuality, with "Dance Me to the End of Love" a killer opener: a wry, doom-laden yet impassioned pop-style ballad that is impossible to forget. Those efforts overlapped with some ventures by the composer/singer into other creative realms, including an award-winning short film that he wrote, directed, and scored, entitled I Am a Hotel, and the score for the 1985 conceptual film Night Magic, which earned a Juno Award in Canada for Best Movie Score. Sad to say, Various Positions went relatively unnoticed, and was followed by another extended sabbatical from recording, which ended with I'm Your Man (1988). But during his hiatus, Warnes had released her album of Cohen-authored material, entitled Famous Blue Raincoat, which had sold extremely well and introduced Cohen to a new generation of listeners. 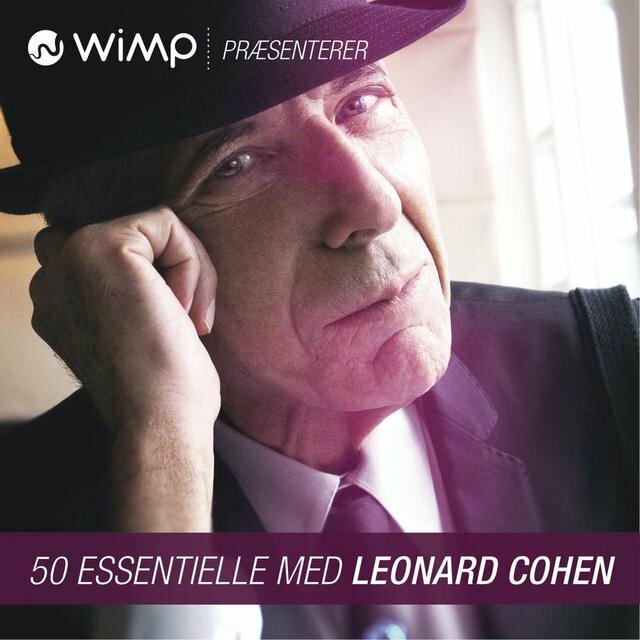 So when I'm Your Man did appear, with its electronic production (albeit still rather spare) and songs that added humor (albeit dark humor) to his mix of pessimistic and poetic conceits, the result was his best-selling record in more than a decade. The result, in 1991, was the release of I'm Your Fan: The Songs of Leonard Cohen, a CD of recordings of his songs by the likes of R.E.M., the Pixies, Nick Cave & the Bad Seeds, and John Cale, which put Cohen as a songwriter pushing age 60 right back on center stage for the '90s. He rose to the occasion, releasing The Future, an album that dwelt on the many threats facing mankind in the coming years and decades, a year later. 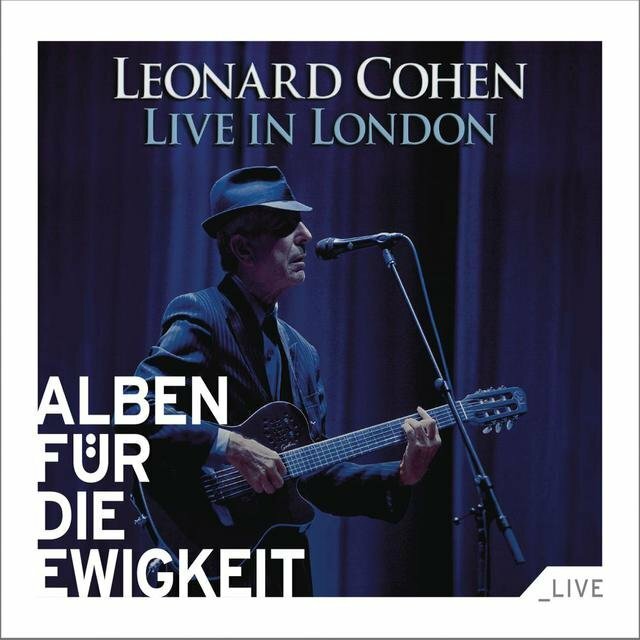 Not the stuff of pop charts or MTV heavy rotation, it attracted Cohen's usual coterie of fans, and enough press interest as well as sufficient sales, to justify the release in 1994 of his second concert album, Cohen Live, derived from his two most recent tours. A year later came another tribute album, Tower of Song, featuring Cohen's songs as interpreted by Billy Joel, Willie Nelson, et al. 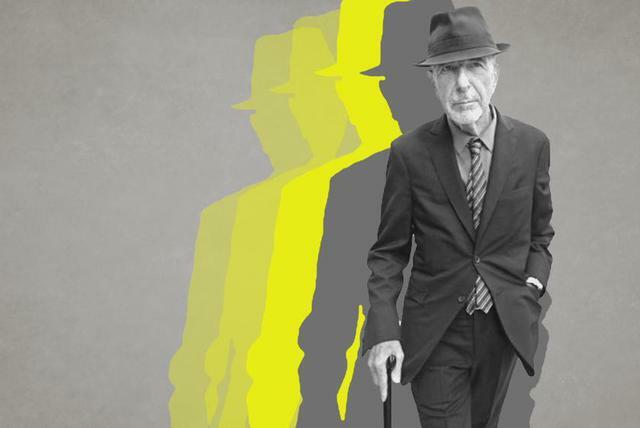 In the midst of all of this new activity surrounding his writing and compositions, Cohen embarked on a new phase of his life. Religious concerns were never too far from his thinking and work, even when he was making a name for himself writing songs about love, and he had focused even more on this side of life since Various Positions. He spent time at the Mt. Baldy Zen Center, a Buddhist retreat in California, and eventually became a full-time resident, and a Buddhist monk in the late '90s. 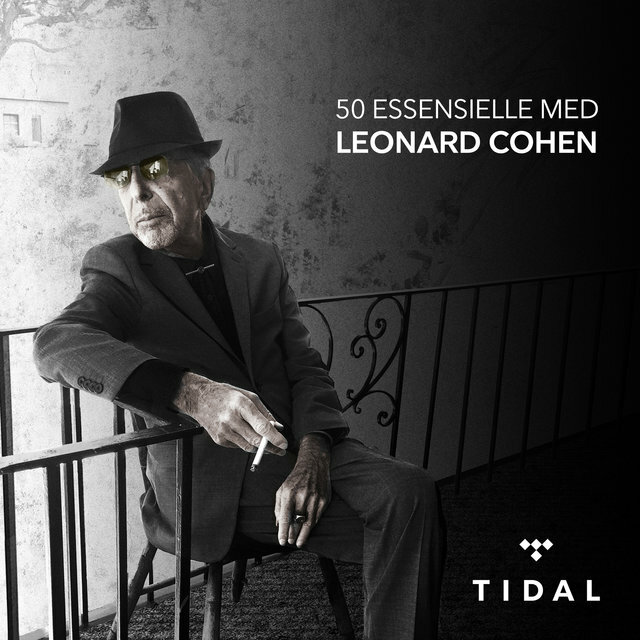 When he re-emerged in 1999, Cohen had many dozens of new compositions in hand, songs and poems alike. 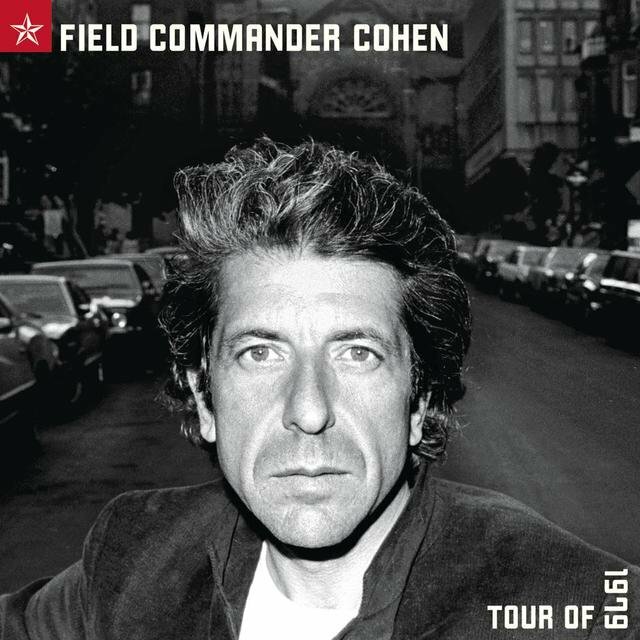 His new collaborations were with singer/songwriter/musician Sharon Robinson, who also ended up producing the resulting album, Ten New Songs (2001) — there also emerged during this period a release called Field Commander Cohen: Tour of 1979, comprised of live recordings from his tour 22 years earlier. 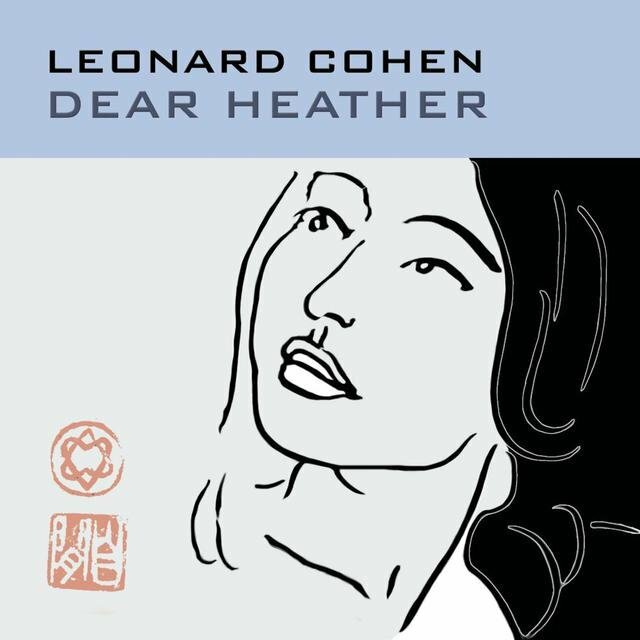 In 2004, the year he turned 70, Cohen released one of the most controversial albums of his career, Dear Heather. 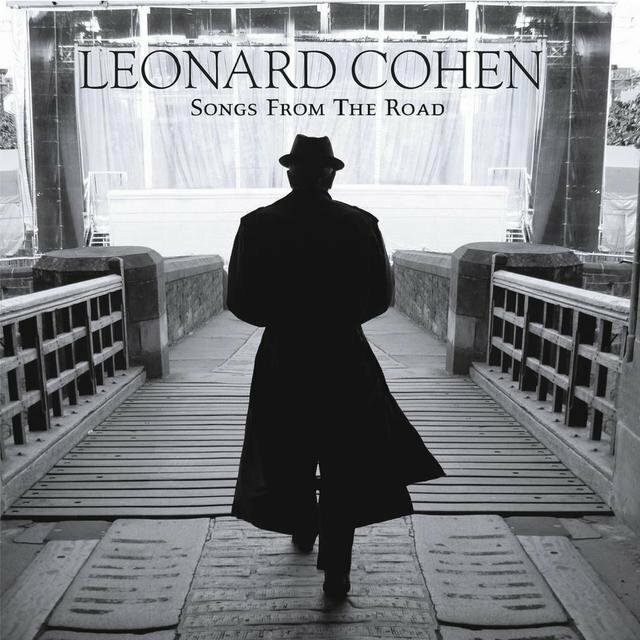 It revealed his voice anew, in this phase of his career, as a deep baritone more limited in range than on any previous recording, but it overcame this change in vocal timbre by facing it head-on, just as Cohen had done with his singing throughout his career. It also contained a number of songs for which Cohen wrote music but not lyrics, a decided change of pace for a man who'd started out as a poet. And it was as personal a record as Cohen had ever issued. 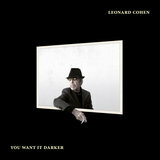 His return to recording was one of the more positive aspects of Cohen's resumption of his music activities. On another note, in 2005, he filed suit against his longtime business manager and his financial advisor over the alleged theft of more than five million dollars, at least some of which took place during his years at the Buddhist retreat. 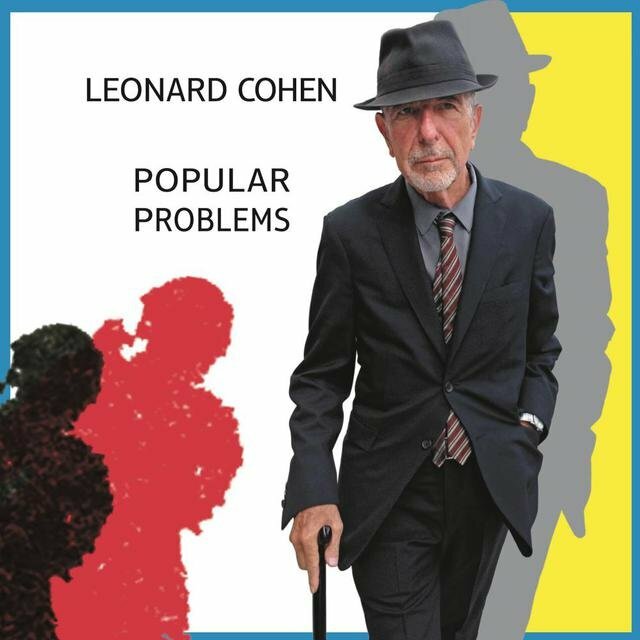 Five decades after he emerged as a public literary figure and then a performer, Cohen remained one of the most compelling and enigmatic musical figures of his era, and one of the very few of that era who commanded as much respect and attention, and probably as large an audience, in the 21st century as he did in the '60s. As much as any survivor of that decade, Cohen held onto his original audience and saw it grow across generations, in keeping with a truly timeless and ageless body of music. 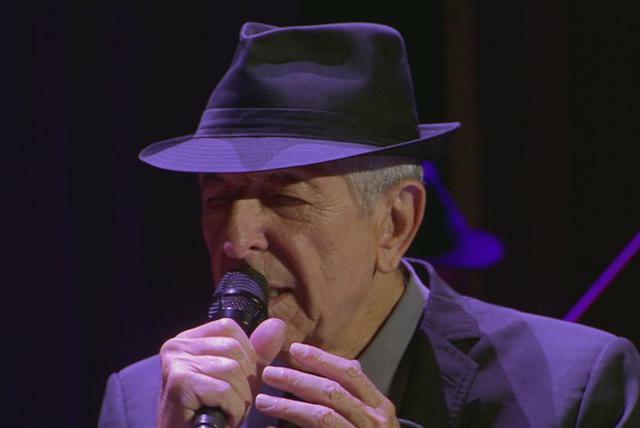 In 2006, his enduring influence seemed to be acknowledged in Lions Gate Films' release of Leonard Cohen: I'm Your Man, director Lian Lunson's concert/portrait of Cohen's work and career. 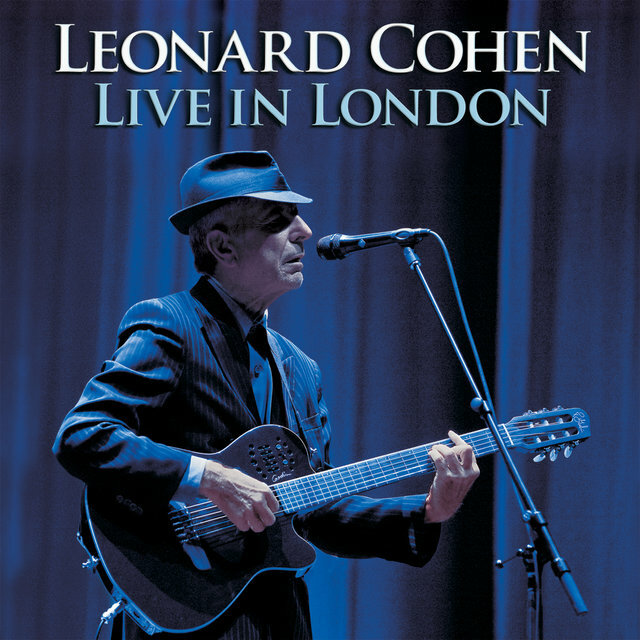 A performance set, Live in London, was released in 2009. In 2010, the combined video and audio package Songs from the Road was issued, documenting his 2008 world tour (which actually lasted until late 2010), revisiting songs from each part of his career. The tour covered 84 dates and sold over 700,000 tickets worldwide. 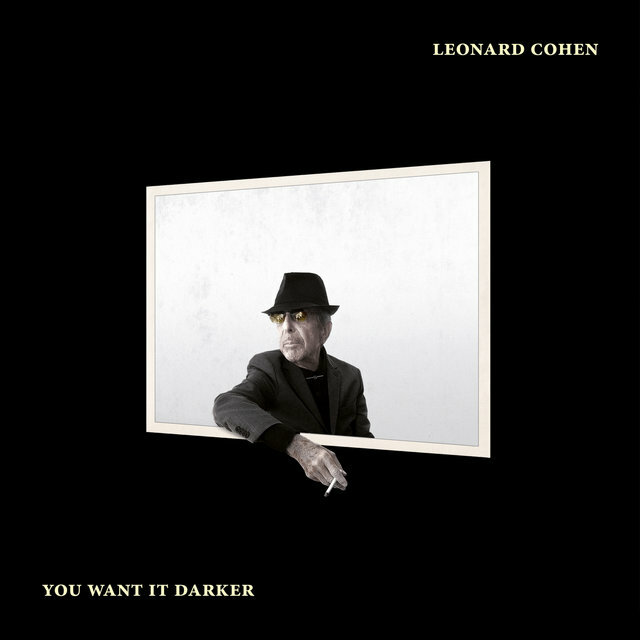 Cohen didn't rest long, however: in early 2011 he began to craft what would become Old Ideas, his first album of new material in seven years. The sessions took place with producers Ed Sanders (renowned poet and leader of the Fugs), Patrick Leonard, Cohen's saxophonist Dino Soldo, and his partner, singer and songwriter Anjani Thomas. Old Ideas contained ten new songs dealing with spirituality, mortality, sexuality, loss, and acceptance, similar in sound and texture to Dear Heather. The tracks "Lullaby" and "Darkness" were staples of the world tour, while the cut "Show Me the Place" was pre-released in late 2011. 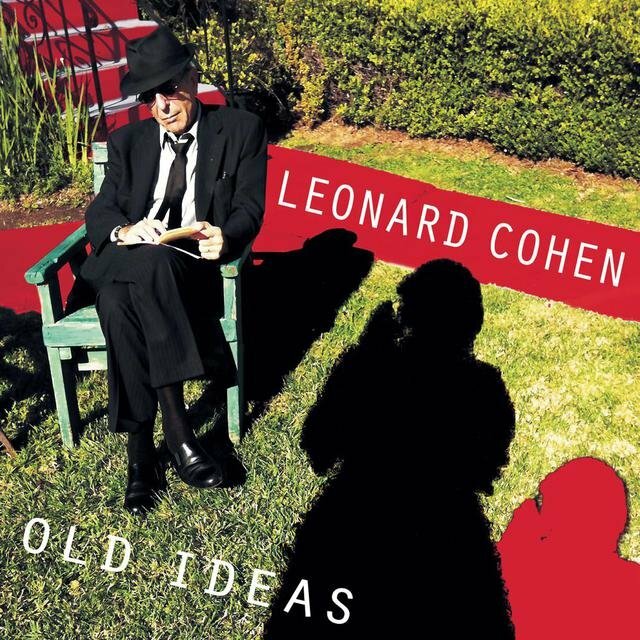 Old Ideas was released at the end of January 2012. It was a tremendous success, debuting inside the Top Five in the U.S. and U.K., as well as reaching number one in Canada. 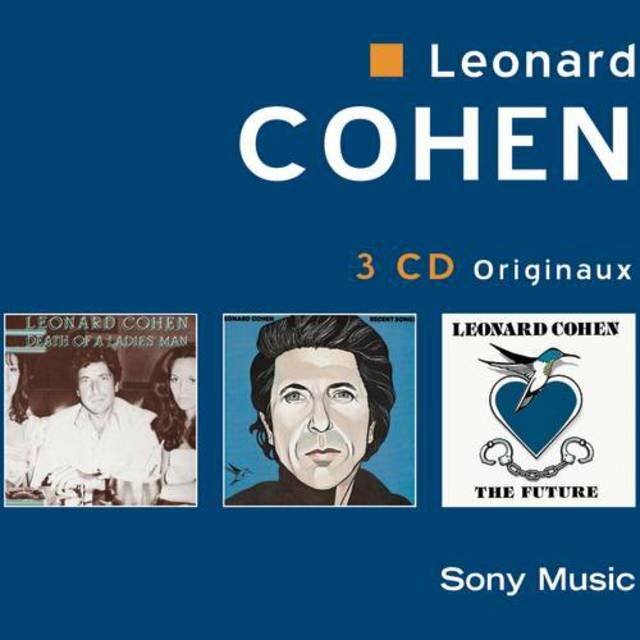 Cohen's success in Europe was more impressive; Old Ideas reached number one in almost ten countries.